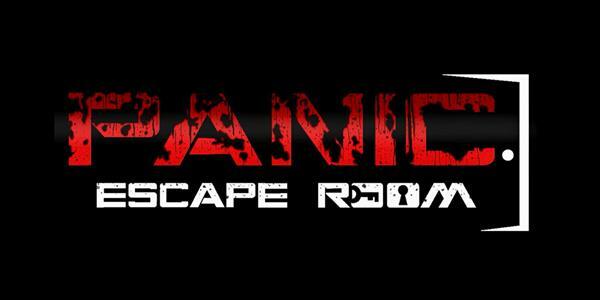 With a taste for the dramatics, Panic Escape Room offers thrilling challenges for those looking to push themselves to the limit. 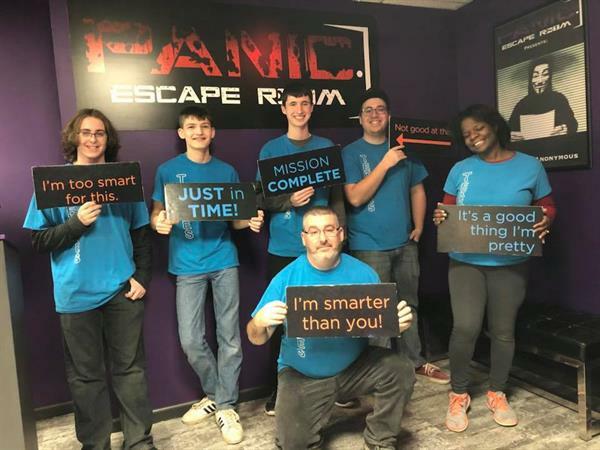 Their matured-themed escape rooms call on guests to use nothing but their wits and teamwork in order to break free in 60-minutes or less. 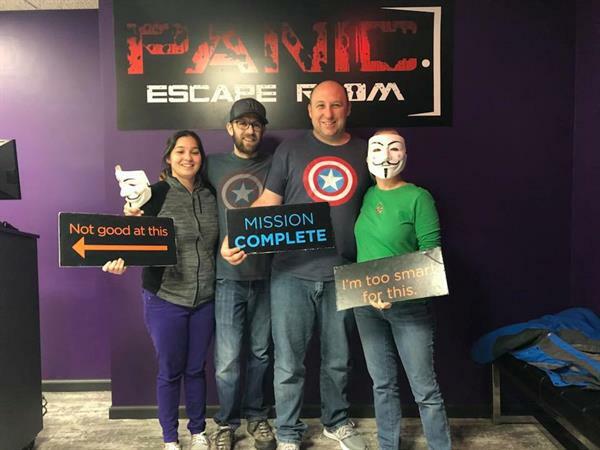 Near Mclean & Spring St.